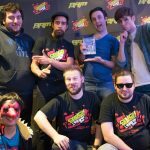 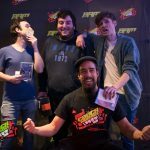 Four SFV internationals confirmed for BAM8! 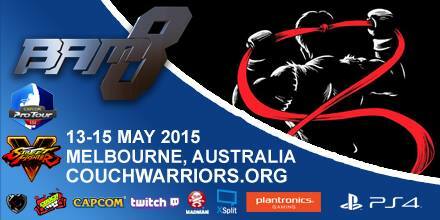 CouchWarriors would like to welcome the four confirmed internationals for BAM8! 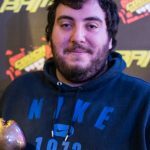 Razer Xian, EG Momochi, MJS Haitani and Mago-san!